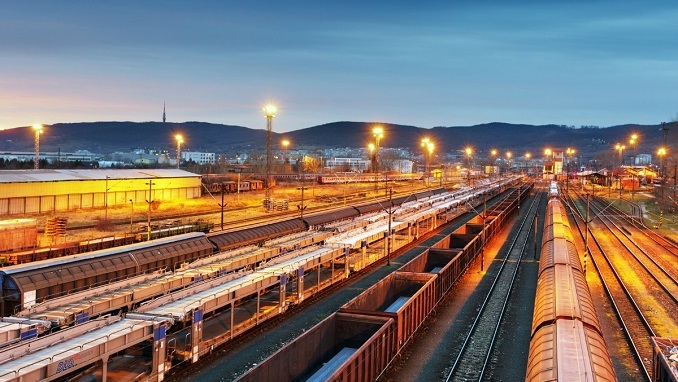 Russia’s rail freight transportation company Rustranscom (RTC) holding said on Monday it was planning to list its global depositary receipts (GDRs) on the London Stock Exchange, Reuters reported. The move would mark the first initial public offering by a Russian firm since 2017. The company plans to apply for LSE admission in May and offer around $300 million worth of mostly primary shares. Proceeds from the offering will be used to grow Rustranscom, the company said. After the U.S. imposed new sanctions on Russian companies last year, 2018 turned out to be the country’s worst for equity sales in a decade, with not a single Russian IPO launched. Several Russian companies, ranging from petrochemicals giants to real estate and health businesses, had been lining up at least $4 billion worth of IPOs in Moscow and in London but none came to pass. RTC was founded in 2008 and its primary business is the provision of rail freight services and leasing of rolling stock. Konstantin Zasov, co-founder and Chief Executive Officer of RTC, said in a statement that the company was one of the most profitable freight operators globally. In 2018, RTC was the market leader in rail transportation of grain in Russia and Kazakhstan and of timber and mineral fertilizers in Russia, according to the company. Credit Suisse Securities Limited, J.P. Morgan Securities plc, Sberbank CIB Limited and VTB Capital are acting as joint global co-ordinators and joint bookrunners for the planned IPO, while Societe Generale is acting as joint bookrunner, RTC said.